**Location, Location, Location...Just east of the Circle and Right Off PCH! **Short distance to the Ocean and yet minutes to the 405 fwy. Excellent Commuter Home yet close enough to enjoy the ocean breeze! Although this is a condo it feels and looks like a traditional 2 story home! **Home Features a Spacious 2 Car Garage w/ Direct Access inside & Large Driveway that can fit up to 4 additional cars. Home has a Large Front Yard w/ Lush Green Lawn on a Treelined Street. 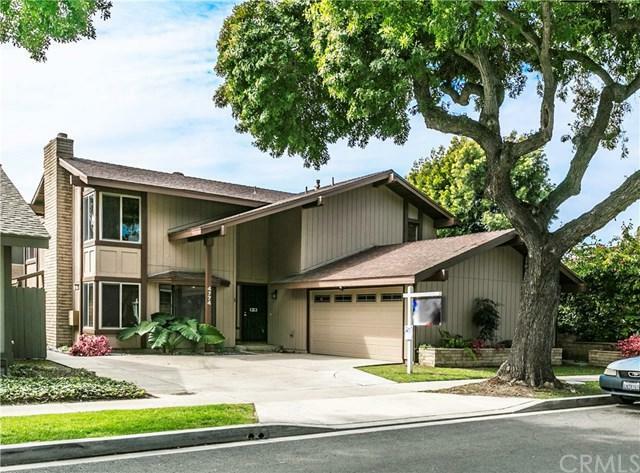 This Home is Walking distance to PCH. **Location, Location, Location...Just east of the Circle and Right Off PCH! **Short distance to the Ocean and yet minutes to the 405 fwy. Excellent Commuter Home yet close enough to enjoy the ocean breeze! Although this is a condo it feels and looks like a traditional 2 story home! **Home Features a Spacious 2 Car Garage w/ Direct Access inside & Large Driveway that can fit up to 4 additional cars. Home has a Large Front Yard w/ Lush Green Lawn on a Treelined Street. 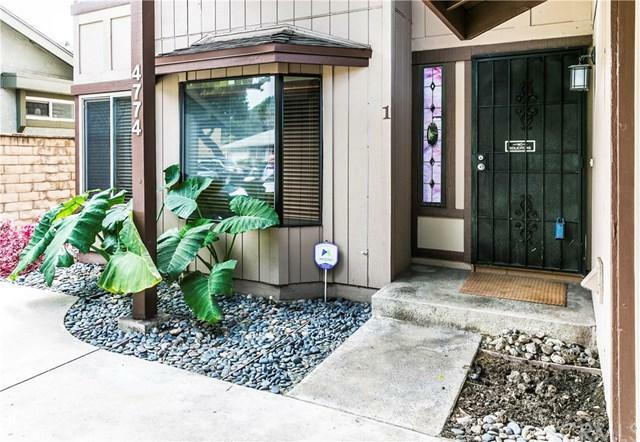 This Home is Walking distance to PCH. This Comfortable Home features Desirable Hardwood Flooring, 3 Large Bedrooms & 2.5 Baths, as well as 2 Gorgeous Fireplaces w/ Beautiful Glass Tile & Marble. 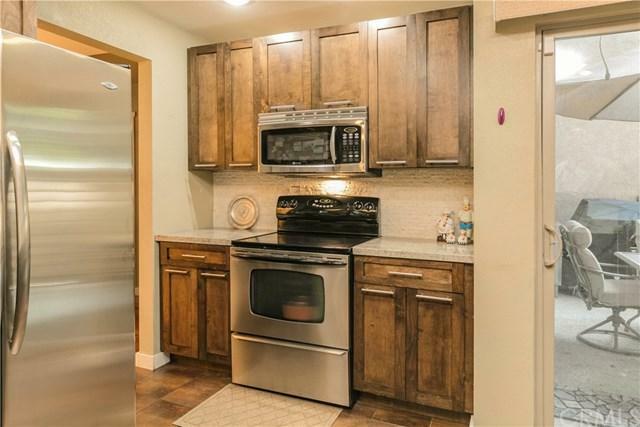 The Renovated Kitchen offers Cocoa Stained Hardwood Cabinets, Undermounted Sinks, Stainless Steel Appliances, Granite Counters & Travertine Backsplash. The Bathrooms have also been Renovated w/ Hardwood Cabinets, Under Mounted Sinks, Granite Sinks & Showers that feel Exotic w/ Teak-Wood looking Tile. Home has a 15k Electric Stair Lift, perfect for anyone with difficulties going up & down stairs, that will be included if buyer wishes. **HOA covers insurance, water, trash, sewer & gas. Only pay for the electric bill separately. 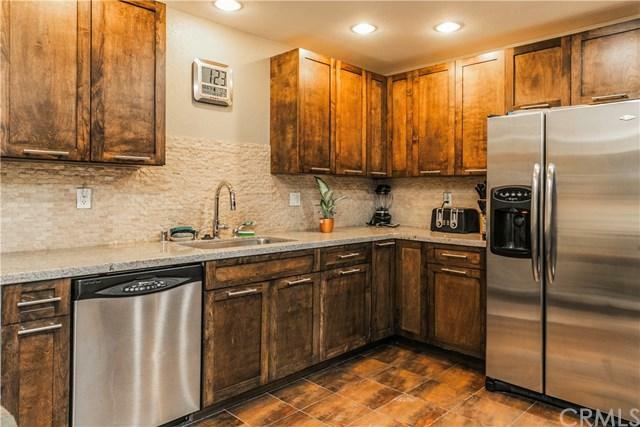 View this Outstanding condo today! Seller will only consider a full or near full price offer. Thanks and Good Luck! Listing provided courtesy of Young Estate Services. Listing information © 2019 San Diego MLS, Inc.